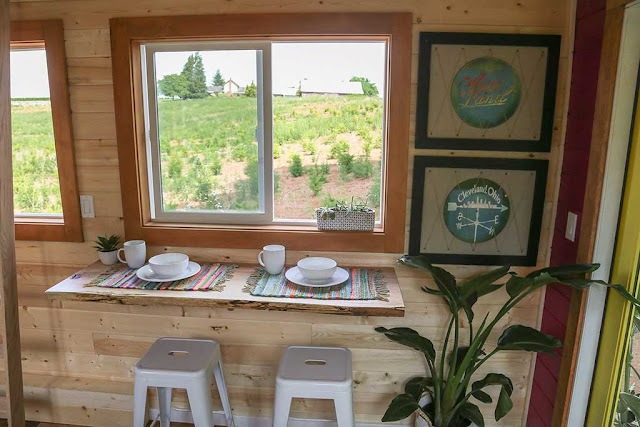 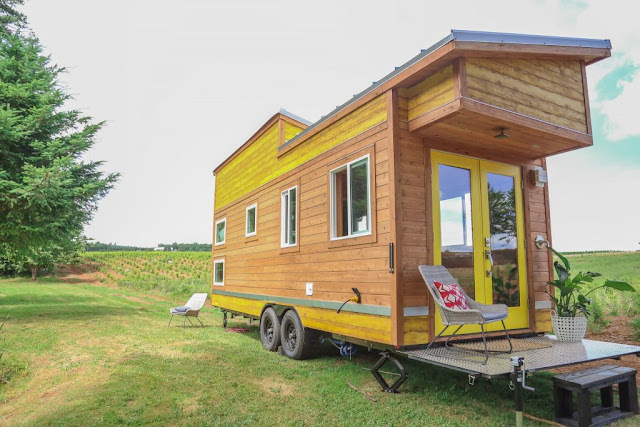 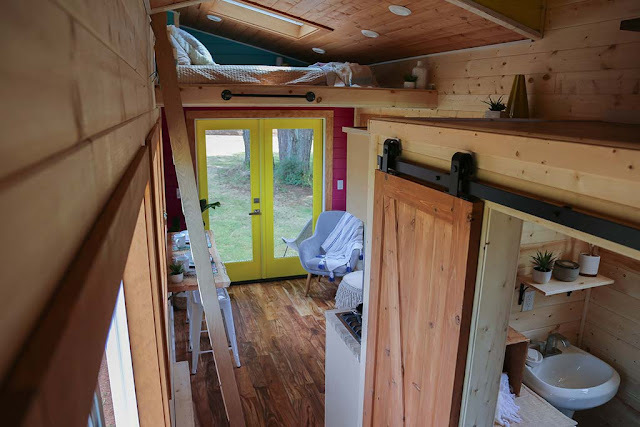 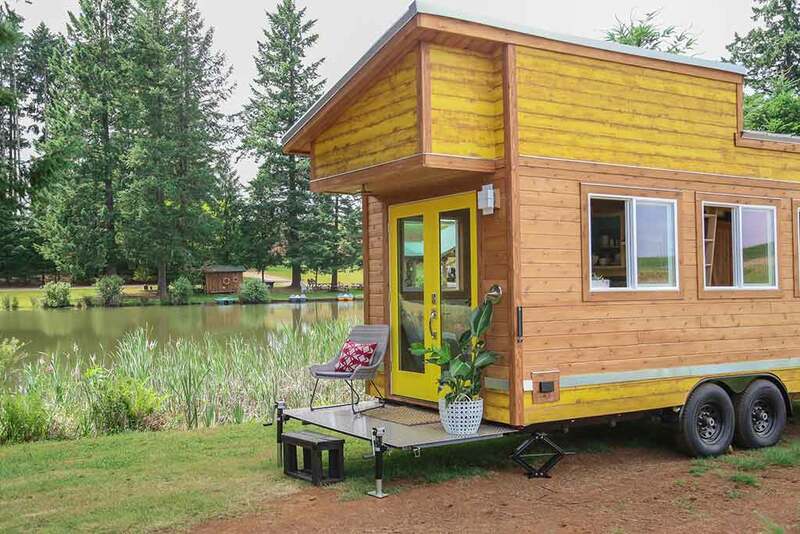 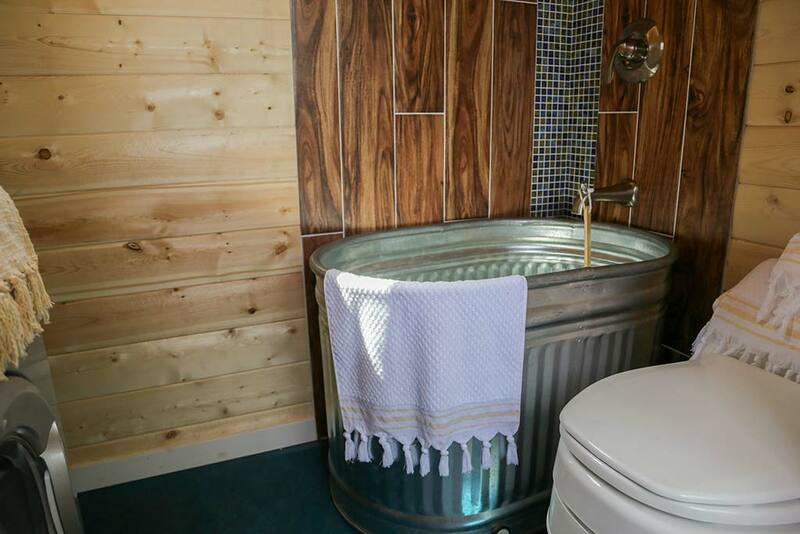 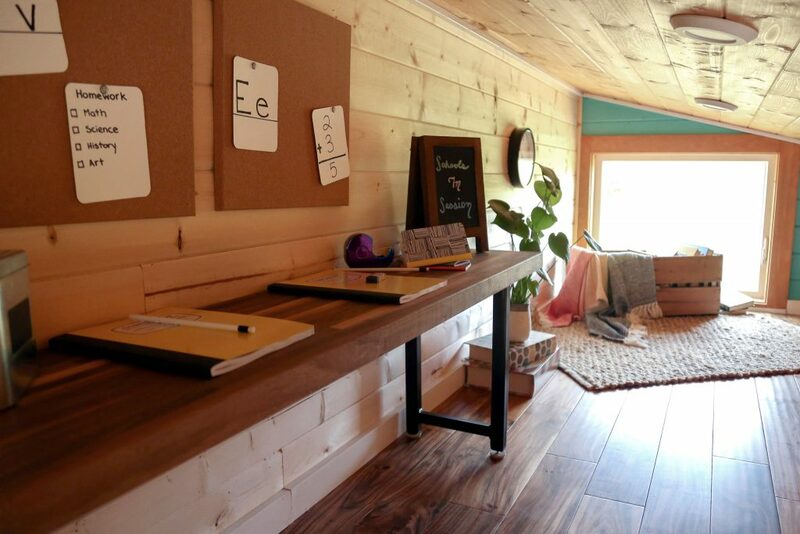 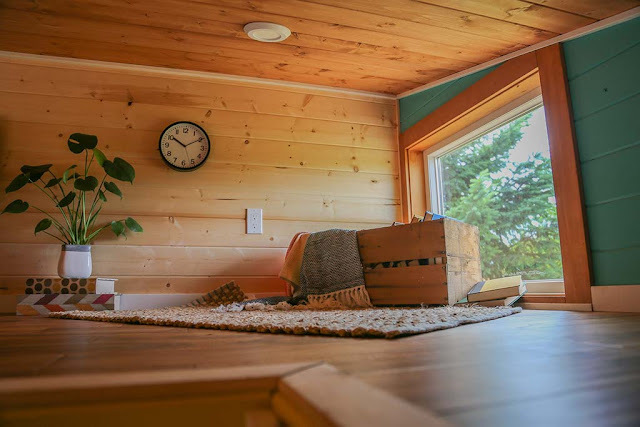 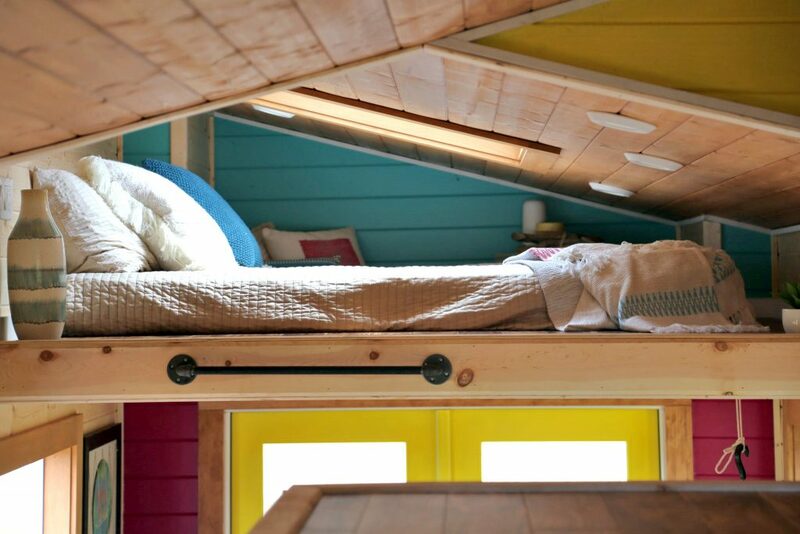 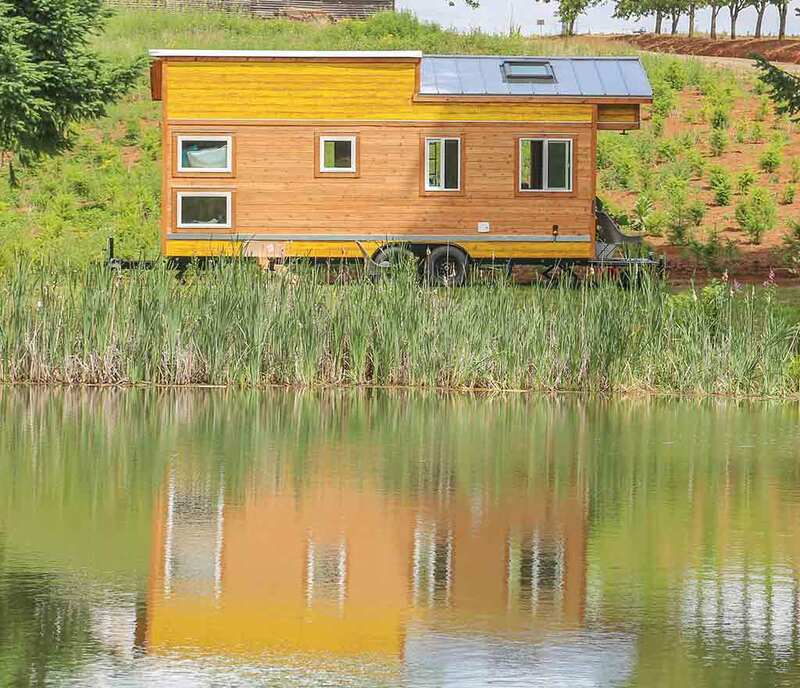 Tiny Heirloom built this home for a family from Cleveland with dreams of going tiny. 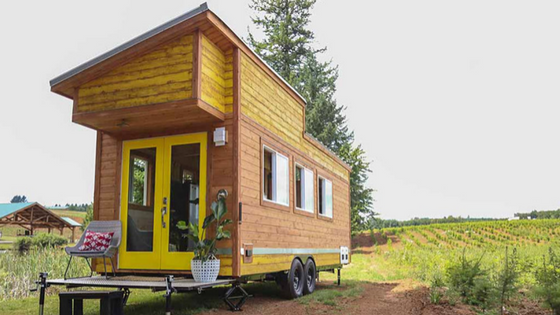 They wanted something that would allow them to travel across the US together. 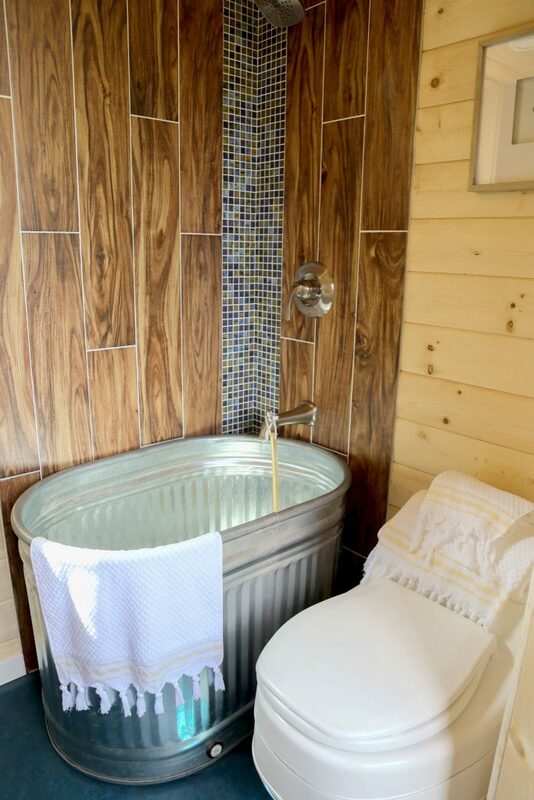 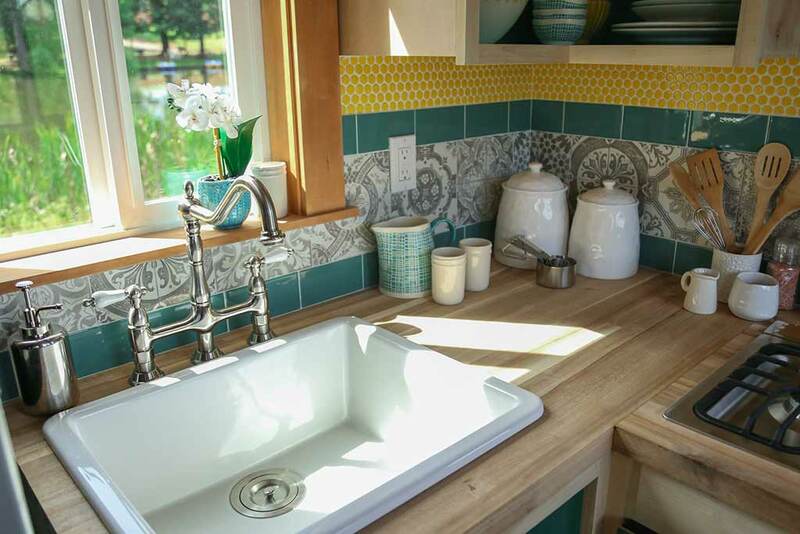 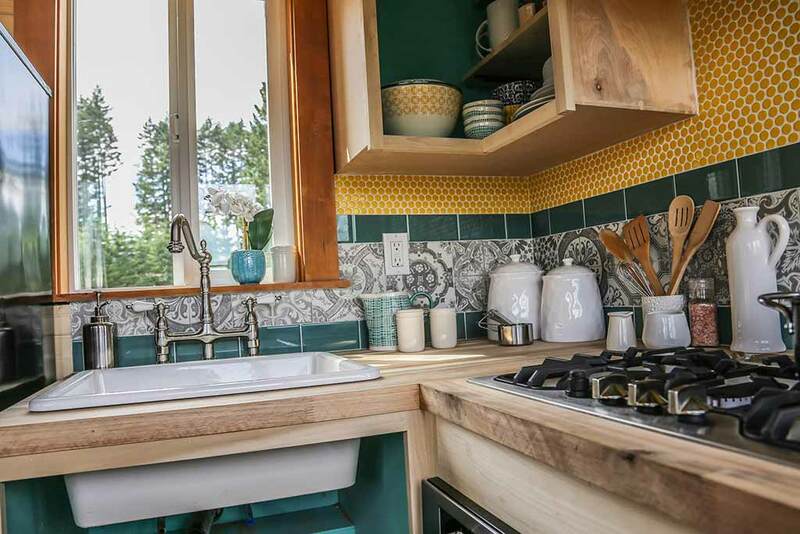 Built for the HGTV show, Tiny Luxury, the team at Tiny Heirloom put together this gorgeous beach-styled tiny house. 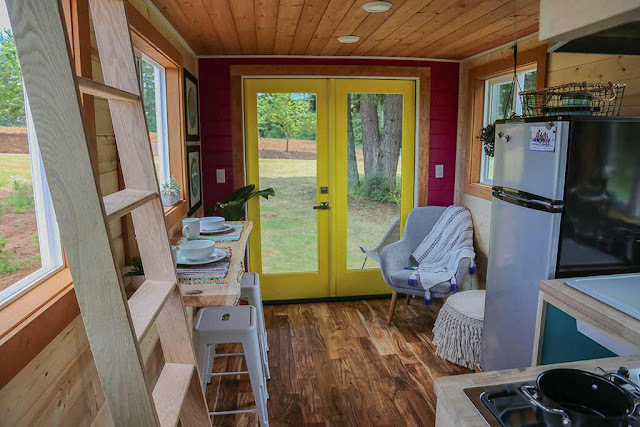 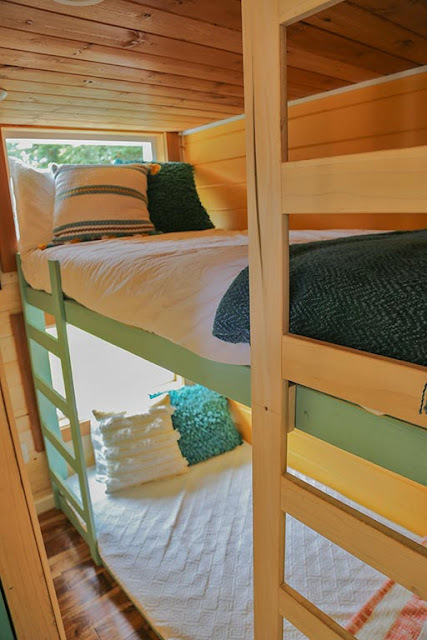 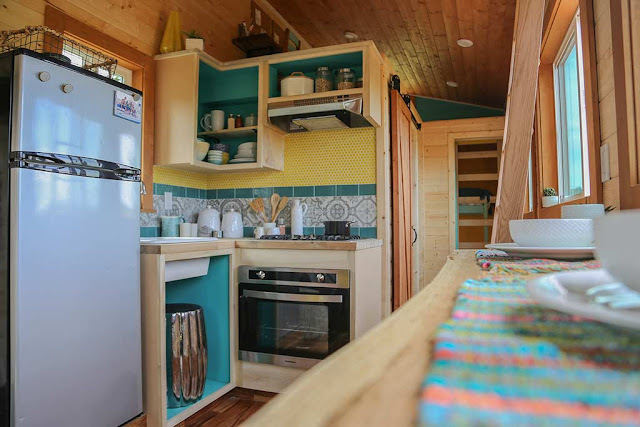 It features bright, colorful accents throughout the space and has everything the family needs to live comfortably. There's even a schoolwork area and bunk beds for the two young boys of the family! For more info and/or inquiries, contact Tiny Heirloom here! 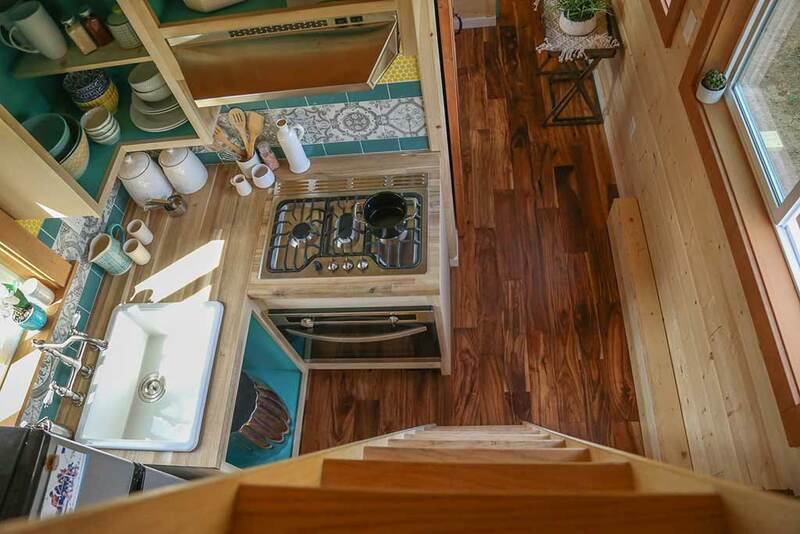 You can also check out more builds from the company right here!